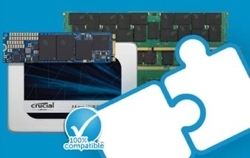 All Crucial DRAM is classified as premium-quality and is extensively tested for performance and OEM compatibility before, during, and after the production process. 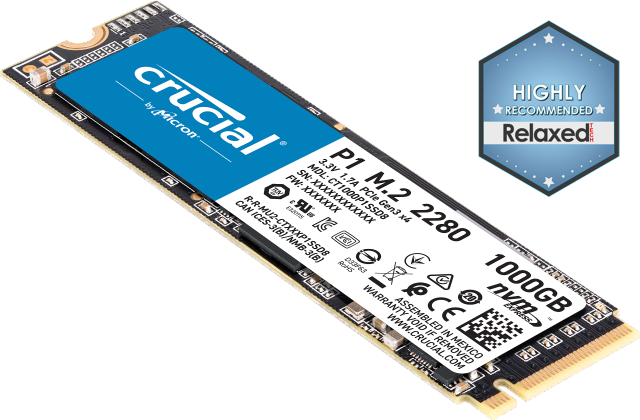 With memory designed for over 50,000 systems and with products that range from energy-efficient DDR3L modules to legacy DDR offerings, we have one of the most complete portfolios in the industry. Backed by one of the industry’s most in-depth quality test programs, thirty years of manufacturing expertise, and a limited lifetime warranty, our modules are built to last.